Comment: I am buying a house without realtors and would like a home inspection, since I am out of the area I will not be there but have someone that will be available to be there. Comment: I have a new home, 10 months old, and would like an inspection done before our year is up, so the builder can fix anything that is wrong. Phoenix Home Inspectors are rated 4.80 out of 5 based on 1,263 reviews of 50 pros. 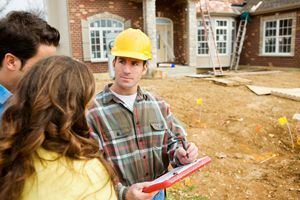 Not Looking for Home Inspection Contractors in Phoenix, AZ?